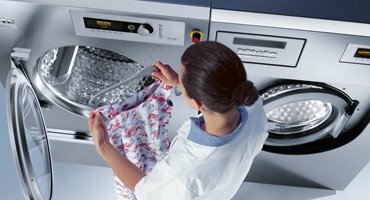 At Liver Laundry Equipment we specialise in offering the very best quality commercial dishwashers at excellent price. 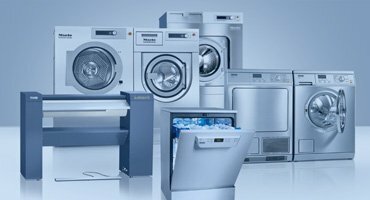 You can purchase or rent our dishwashers and we have a variety of finance options. 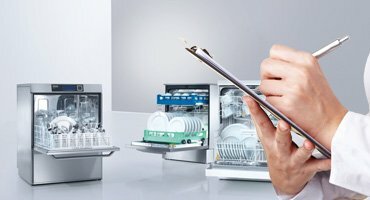 All our commercial dishwashers can be maintained under one of our maintenance options. 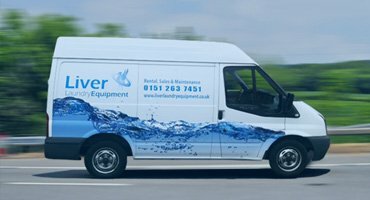 We also have a full installation service so you can order your new equipment in the knowledge it will installed correctly.